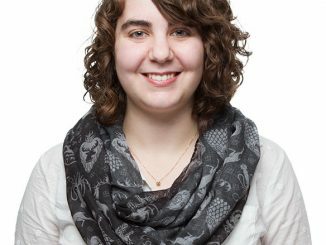 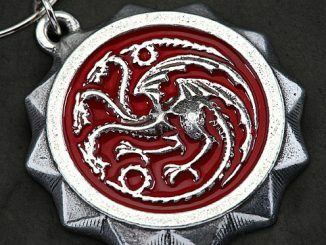 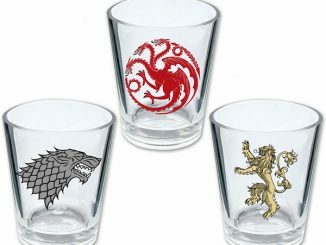 If you know someone who loves Game of Thrones (who doesn’t?) 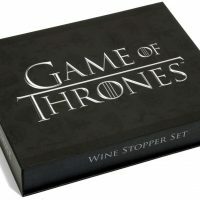 and wine (umm, again? 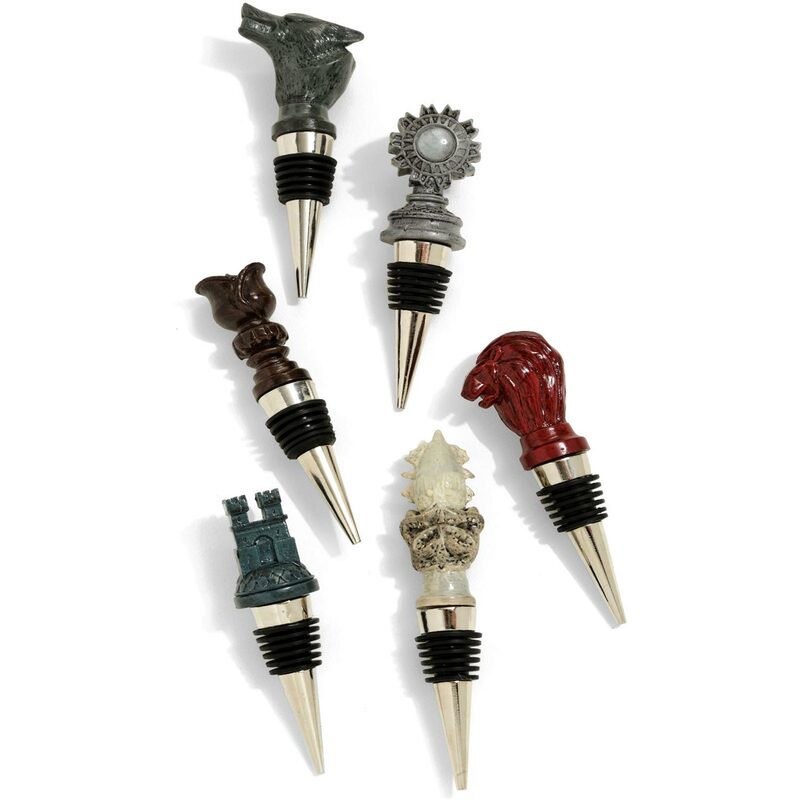 ), this Game Of Thrones Map Marker Wine Stopper Set would make the ultimate Christmas gift. 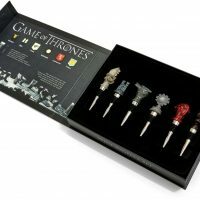 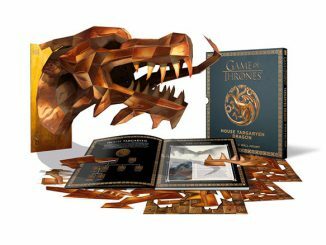 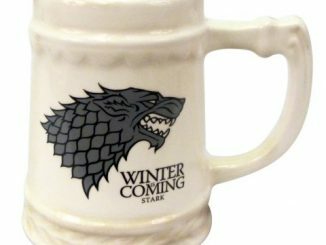 It features 6 wine stoppers featuring the emblems of the houses of Stark, Frey, Greyjoy, Lannister, Karstark, and Tyrell. 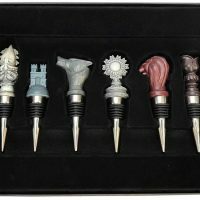 Featuring exquisite details, the tops of each of these wine stoppers were duplicated from the digital assets used to make the actual map markers used on the Game of Thrones TV series. 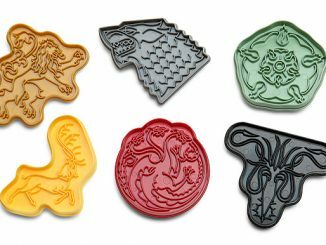 These carved likenesses of house sigils are used as markers on the map when the leaders of a noble house plot military strategy. 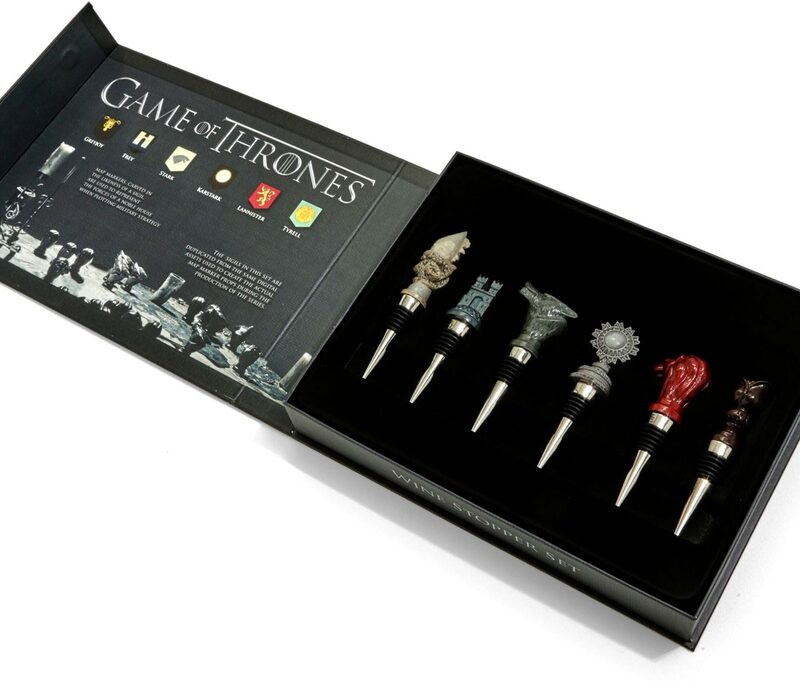 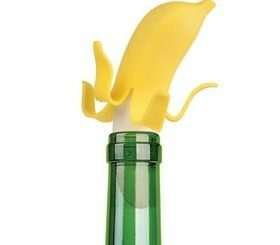 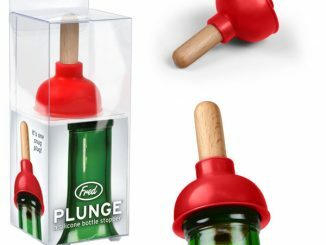 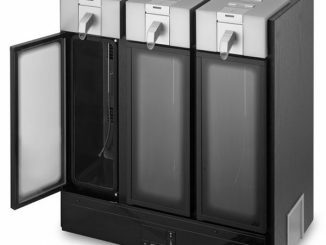 You can use these when you’re plotting which wine to save for later. 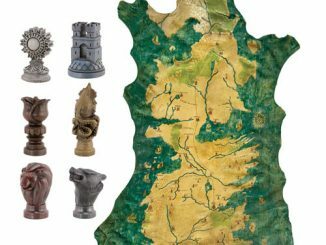 Map makers, carved in the likeness of a sigil are, used to represent the forces of a noble house when plotting military strategy. 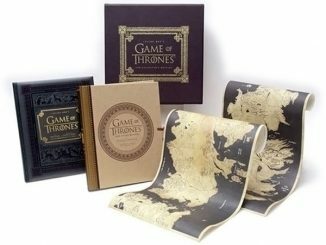 The sigils in this set are duplicated from the same digital assets used to create the actual map marker props during the production of the series. 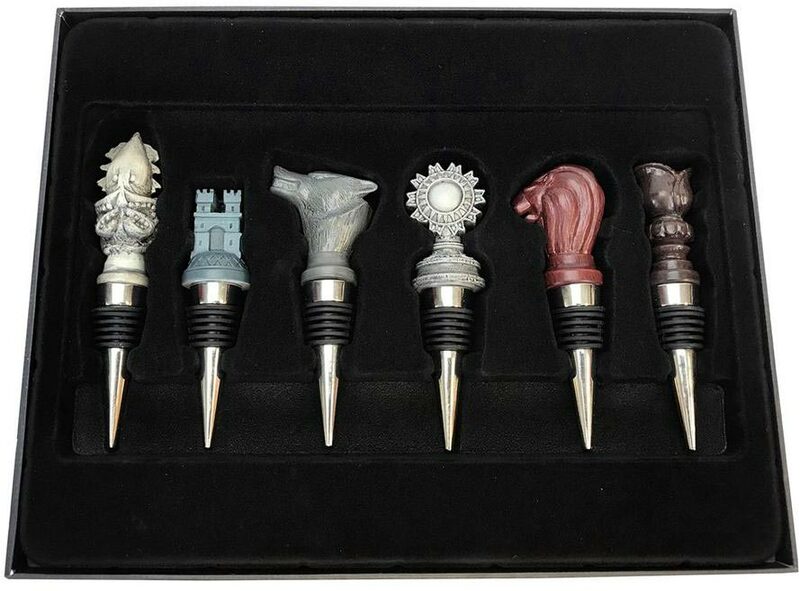 Featuring 6 wine stopper sigils in total from houses Frey, Greyjoy, Karstark, Lannister, Stark, and Tyrell. 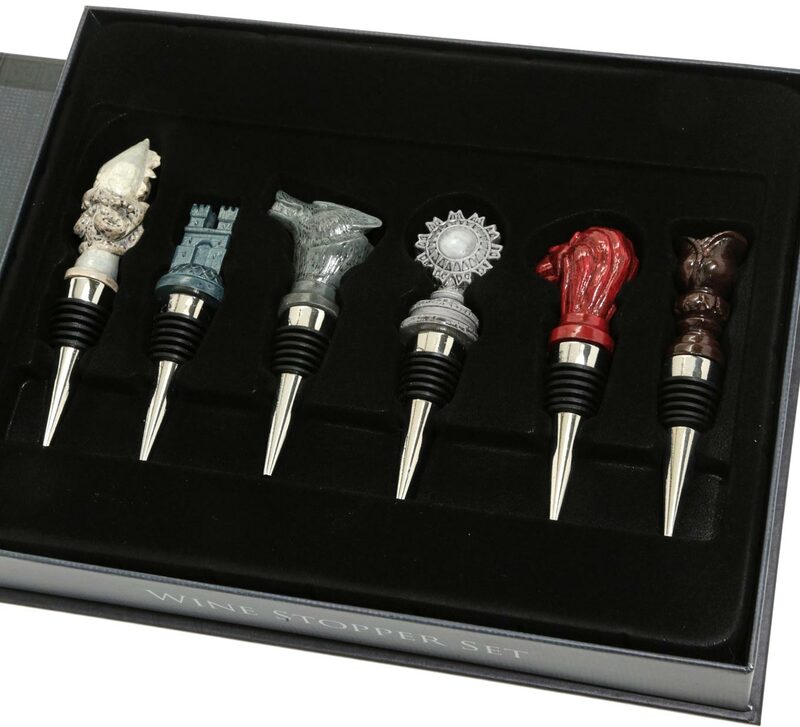 Buy the Game Of Thrones Wine Stopper Set for $49.90 from BoxLunch. 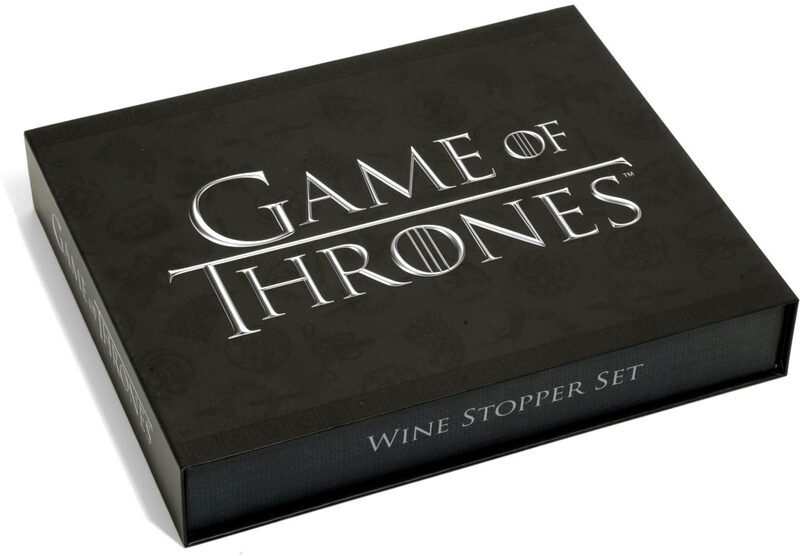 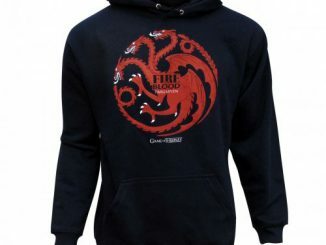 Hurry though, they’ve been selling out at HBO Shop.